Matthew Jenkins is a native of Las Vegas who started his real estate career in 2007 as a residential buyer’s agent assisting a range of clients from first-time home buyers to well-established investors. Adapting to our most recent housing collapse, Matt began representing investors in the purchase of distressed properties at foreclosure auctions. In addition, he managed his investors’ property renovations as well as the resale of their assets, returning substantial profits. 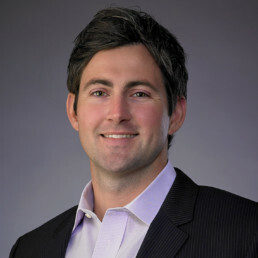 He joined NAI Vegas in 2018 as an advisor for the No. 1 multifamily group in Las Vegas, bringing with him more than a decade of real estate experience in one of the country’s most unique markets .